at 6 PM at the Scottsdale, AZ Champions Challenge event Feb 28th, 2016. Be sure to stop by his booth next to the Wallet Buckle/Rodeo Wrecks booth. 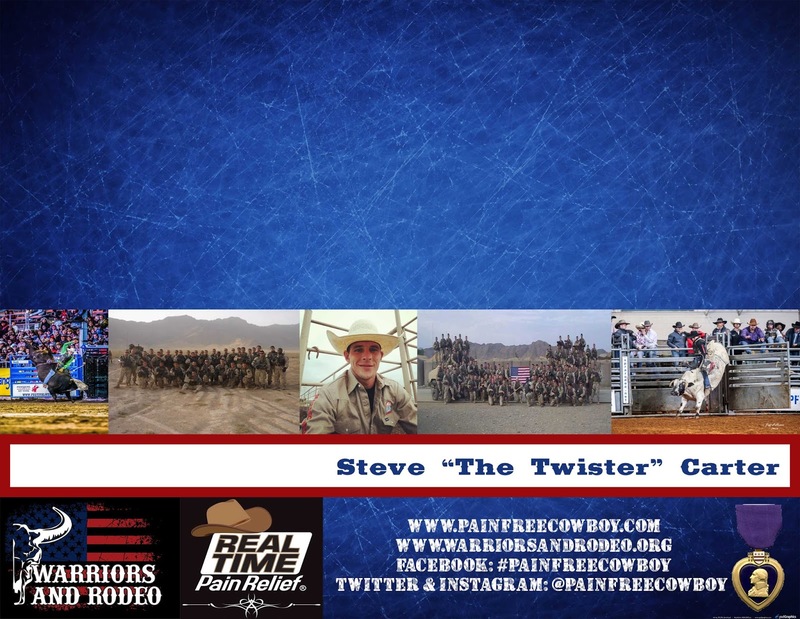 Joe Frost, Professional Rodeo Cowboy will be signing autographs also, at 4 PM. Thank you Joe for your support.